If you are a baby-boomer looking to retire soon, but are not interested in flocking to the Sun Belt states with seemingly every other retiree, Michigan may have the 55+ community that is just right for you. 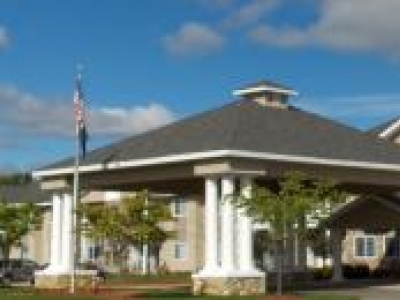 Michigan, in the upper Mid-West, has retirement communities in every type of environment, from large metropolitan areas such as Detroit, to mid-sized cities like Grand Rapids or East Lansing, to smaller college towns like Ypsilanti and Ann Arbor. There are even retirement living options in the sparsely inhabited Upper Peninsula, for those rugged individualists who enjoy a more challenging climate. One of the draws of Michigan for active retirees is the many and varied waterways throughout the state. Michigan is surrounded by four of the five Great Lakes, and boasts the longest freshwater coast in the nation. It is a great state for boomers who want to pursue water sports, such as fishing and boating, or for those who simply love water views, but don't want to live on the nation's coasts. The state is characterized by natural beauty, dramatic seasonal changes, and diversity of landscapes, with forests, rolling meadows, and sparkling gemlike lakes. Michiganâ€™s Lower Peninsula boasts some of the most breathtaking waterfront communities in the nation, with picturesque bays and gorgeous sunsets over Lake Michigan. If you choose to retire to Michigan, be prepared for hot summers and cold winters. Summer temperatures regularly top 80 degrees;, with high levels of humidity, and winter temperatures are often below 30 degrees, with frequent, snowstorms. The Upper Peninsula has the harshest winters, while the climate of the more populated southern part of the state is a bit warmer and milder. The majority of communities in Michigan are located in the state's southern region. Housing prices, a primary concern for many retirees, are notably lower in Michigan than in many other retirement destinations in the United States. Statewide, the median price for a home at the end of 2012 was just over $96,000. Even housing in the cities is affordable: In the first quarter of 2013, the median home in the metropolitan area of Grand Rapids was just $115,000, decidedly lower than the national median of $186,000 during the same time period. 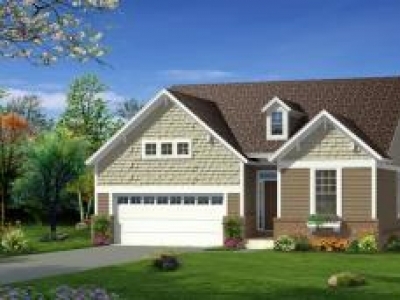 This makes living in one of the many communities a very affordable option. There is a diverse selection of retirement communities in the Great Lakes State, including high-end waterfront communities along the Great Lakes, suburban senior communities, in-town age-restricted apartment or condominium residences, and smaller rural neighborhoods with single-family homes, mobile homes, or duplexes to rent or purchase. If you are looking to retire in Michigan, We provide useful data, peer reviews, and details about the top active adult communities in the state. 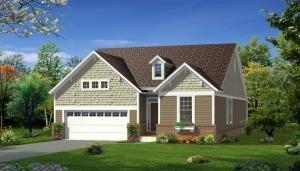 Brand new Ranch & 1 1/2 Story Detached Condos from Robertson Homes. 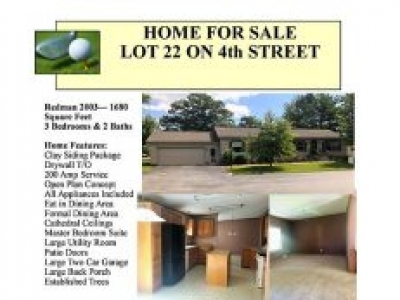 Beautiful enclave setting backing to wooded wetlands near the charming Cherry Hill Village area. 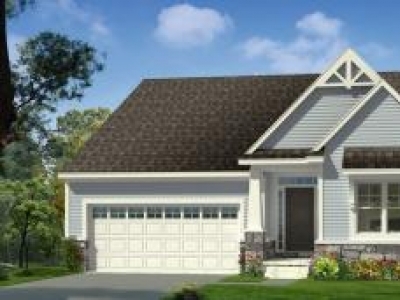 Enjoy the privacy of a single-family home but without all the exterior maintenance. 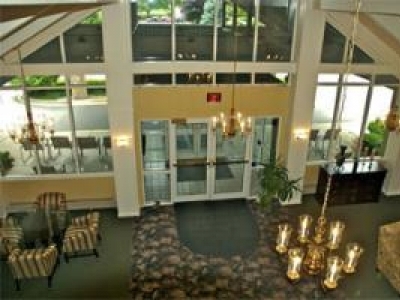 Stoney Creek Village Apartments is an affordable and luxurious community! We are in a great location in a gorgeous community. Everything you need is either available on site, or nearby! We take great pride in providing a lovely home for 55 & older.